 LONDON, June 13 (Thomson Reuters Foundation) - A British man on Wednesday threatened a landmark legal challenge against police in Wales for using automated facial recognition technology that he says violated his privacy. LONDON (Thomson Reuters Foundation) - Almost half a million baby boomers in Britain are forced to take "drastic measures" to cover their rent, in a sign that people over 50 are finding it increasingly harder to meet housing costs, researchers have found. LONDON, May 1 (Thomson Reuters Foundation) - Almost half a million baby boomers in Britain are forced to take "drastic measures" to cover their rent, in a sign that people over 50 are finding it increasingly harder to meet housing costs, researchers have found. LONDON (Thomson Reuters Foundation) - With cities facing their fastest growth ever, the head of the United Nations' agency for urban development is on a mission - to revitalize the organization and ensure people, particularly women, are central to future planning. LONDON (Thomson Reuters Foundation) - The number of high-rise buildings being planned or built in London has risen above 500 for the first time as a trend to build skyscrapers in the British capital spreads into the suburbs, research showed on Wednesday. LONDON, April 18 (Thomson Reuters Foundation) - The number of high-rise buildings being planned or built in London has risen above 500 for the first time as a trend to build skyscrapers in the British capital spreads into the suburbs, research showed on Wednesday. OXFORD, England (Thomson Reuters Foundation) - An Indian street vendor taught Harish Hande his most important financial lesson and sent him on a mission to create affordable energy solutions that work for the poorest people in the world's largest democracy. OXFORD, England, April 12 (Thomson Reuters Foundation) - An Indian street vendor taught Harish Hande his most important financial lesson and sent him on a mission to create affordable energy solutions that work for the poorest people in the world's largest democracy. OXFORD, England (Thomson Reuters Foundation) - Two thirds of companies and organizations using blockchain to drive social impact say the technology is an improvement over other methods used to solve some of the world's most pressing challenges, a report published on Thursday showed. OXFORD, England, April 12 (Thomson Reuters Foundation) - Two thirds of companies and organisations using blockchain to drive social impact say the technology is an improvement over other methods used to solve some of the world's most pressing challenges, a report published on Thursday showed.